Sampletrain's 2 year anniverrsary !!! Teaser was released today on Facebook!!! Location : State of Bliss! Re: Sampletrain's 2 year anniverrsary !!! Soon!!!! Looking forward to it! AND the prize value is about $1,200 or more!! I super excited how about ya'll???? HAPPY 2ND ANNIVERSARY SAMPLETRAIN!!! YAY!!! 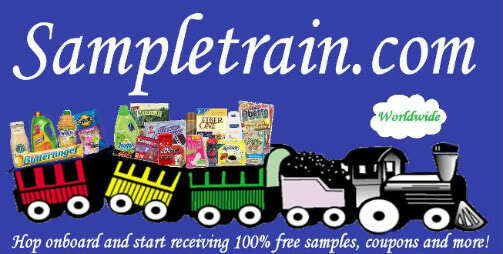 Find Sampletrain.com on Google, Facebook and Twitter!